We are in the third week of school; most students already know the best route to their next class, have the phone numbers of reliable people who will send them homework anytime, and their whole morning routine figured out. 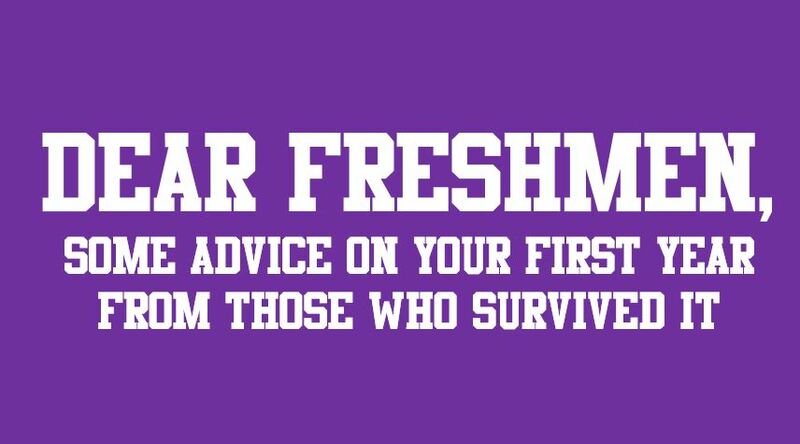 Even so, there are some freshmen who are still trying to figure out this whole “high school” thing. Never fear, though – Talon is here to help you. Do not stop in the halls. Walk with a purpose. Everyone has somewhere to go, including you. There’s plenty of time to talk about One Direction later. Please go to class. “Don’t slack off; save that for your senior year,” Editor in Chief Brelee McClelland said. If you’re taking World Geography, finish your maps early. Don’t be that one kid who didn’t do their maps and has to take their map quiz without having any context. Front load now and pay attention so you can party later. “There’s a difference between freshman who are nice and normal and the others who think it’s some giant leap from 8th grade to 9th grade,” reporter Cameryn Beason points out. Don’t try picking up a fight, especially with upperclassmen. Other than that, you just do you, man. Get involved with the school. Join clubs, extracurricular activities, etc. Go to the games and have some Falcon pride. You’ve got four years to make sure that you get your own High School Musical experience. Make it count. Tips compiled by Talon reporter Arielle Bautista.